While the holiday season is the most lucrative time of year for sellers of footwear and apparel, it also comes with tremendous pressure. Distributors, retailers, importers and other apparel providers must be sure the goods they offer for sale meet the highest quality standards. Even one damaged shipment can have devastating consequences during this frantic time where every minute and every dollar count. At Quality Corrections and Inspections, we specialize in fixing defective or damaged goods before they end up in the hands of consumers. We’re a high-volume repair and inspection company that has been serving the footwear and apparel industry for more than 30 years. Contact us about your shipment and let our expert team correct the quality mistakes that can lead to dissatisfied customers and potentially harm your brand and reputation. QCI has the experience and expertise to resolve the most challenging apparel quality issues quickly, efficiently and affordably. As the #1 rework company in the United States, we have the knowledge and experience to analyze defects and take the appropriate corrective action. For instance, if you’re a large jeans brand that discovered an out-of-tolerance inseam during an AQL inspection, our team of in-house seamstresses can correct the problem and restore the goods to their original quality specifications. We also have state-of-the-art in-house laundering facilities that can remedy color bleeding. In the apparel business, everything happens faster during the holidays. If you have a damaged shipment, you need to fix the problem and get the goods back into circulation without delay. Our speedy project turnaround time separates QCI from competing reworking companies and we can also ship faster than many local providers. We’ll complete your most time-sensitive footwear or apparel rework projects on time and within budget. Our lightning-fast analysis process will also save you precious time during the holiday season. Just send us a sample of your defective apparel or footwear shipment and our quality experts will get right to work. We’ll perform a comprehensive analysis of your sample and get back to you with a reworked sample, time studies, cost estimate and a project action plan within 24 to 48 hours at no cost. 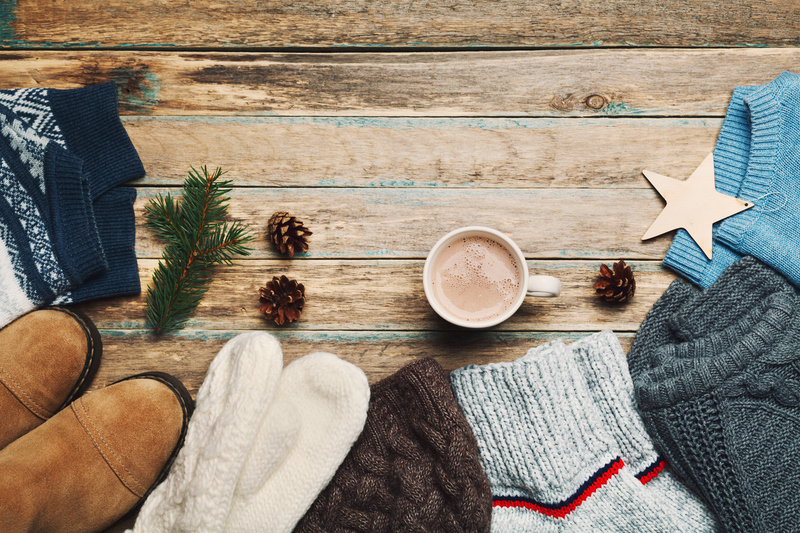 News travels quickly in the apparel business — and bad news about the quality of your goods can cripple your company during the holidays. At QCI, we’ll handle your repair project in strict confidence to protect your reputation. You’ll also avoid the potential information leaks — not to mention the hassle — that can occur when returning defective goods to an overseas manufacturer. Don’t let a defective apparel or footwear shipment prevent you from maximizing your sales and profitability this holiday season. Contact us for more information about our industry-best repair and rework services or to get a free project analysis the minute you discover a quality issue. Imagine this scenario: You have a very valuable egg — let’s call him Humpty Dumpty — and you decide to place him on top of a wall for safekeeping (or a boat or a plane). But then, perhaps due to an unexpected stiff breeze or maybe his own clumsiness, Humpty Dumpty has a great fall and splatters all over the ground. If you’re like most folks, you probably have All the King’s Horses and All the King’s Men on speed-dial to handle these types of emergencies. But to your dismay, you discover that these supposedly highly skilled craftsmen can’t put poor Humpty together again. You must now face the daunting challenge, not to mention the expense, of returning or replacing something you’ve made a significant investment in. What a tragedy! Now, suppose you’re in the business of selling or distributing toys. It’s the holiday season and the last thing you need is for Santa to leave damaged or defective goods under trees or in stockings that were hung by the chimney with care. In addition to all the broken-hearted kids, you’ll probably have a hard time convincing Santa to make your deliveries again next year. Fortunately, there’s a better solution that doesn’t involve returning entire shipments of toys and losing your investment, not to mention your reputation. Quality Corrections and Inspections — the leading rework company in the USA — can perform a holiday miracle with your broken or damaged toys. We specialize in fixing mistakes and improving the quality of toys and other consumer goods. At QCI, we make reworking damaged toys a fast, easy and confidential process. 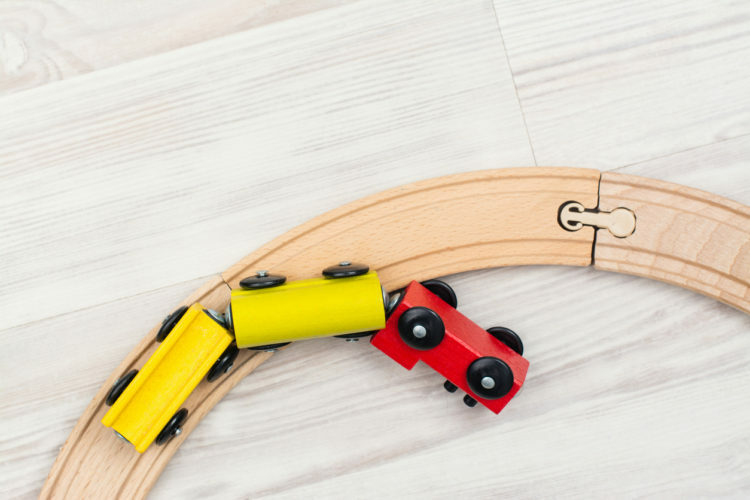 Just send us your toy shipment and we’ll tailor a repair solution that meets your needs in a timely, cost-effective manner. Our expert team consists of seasoned professionals who know how to solve problems — we can make all sorts of defective toys good again even if they’ve fallen off a wall! QCI is a high-volume repair and inspection company that has been providing reliable rework solutions for the consumer goods, apparel, accessories and footwear industries for more than 30 years. In addition to our high-quality craftsmanship, we’re renowned for our fast project turnaround times, which is critical for toy purveyors during the holiday season. We also understand that your brand is everything — you can trust us to handle your project discretely and confidentially to avoid having you take a public relations hit. Don’t let a shipment of broken toys keep you from enjoying a bountiful holiday season. Instead, send them to the rework experts at QCI.